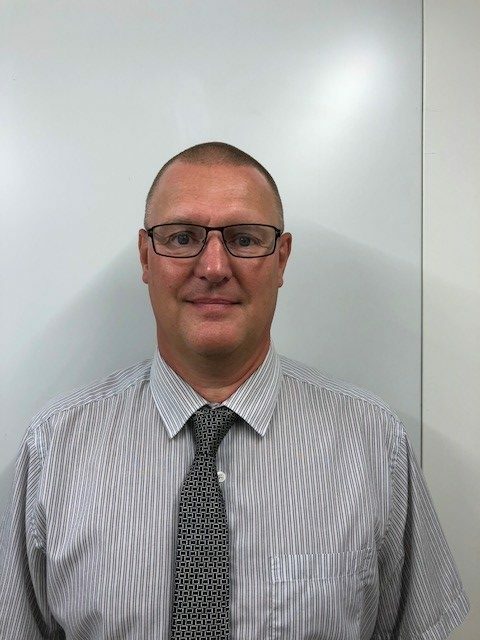 Euro Quality Coatings are pleased to announce the appointment of Martin Reed to the newly created position of Operations Director. Martin will assume full responsibility for the complete Powder Coating & Electrophoretic Coating Production Facilities at EQC, and control of our sister company Euro Quality Stripping. Martin brings with him a wealth of experience in Operational Manufacturing, and his appointment will only serve to strengthen the current EQC Management Team. EQC would like to wish Martin all the best in his new role as we continue with our Strategy for Growth!